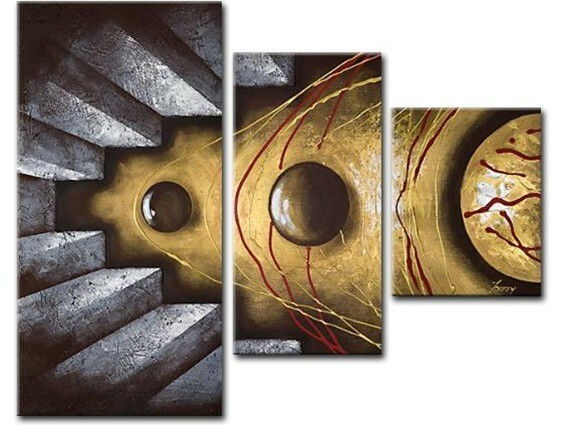 Modern wall art usually uses geometric designs, structured lines, and variations of colors to create the paintings. 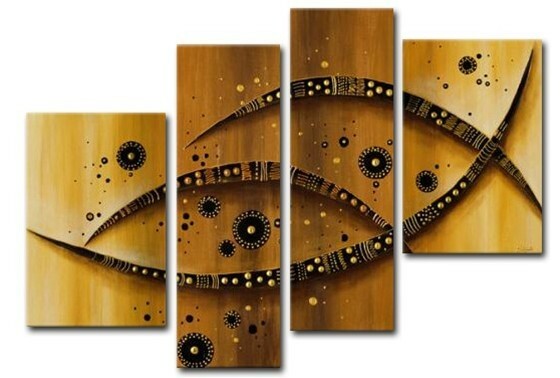 There are not necessary standard colors applied in the modern wall art, in fact, one of many beauties of modern art is the canvases could be so flexible with different styles of wall decor. 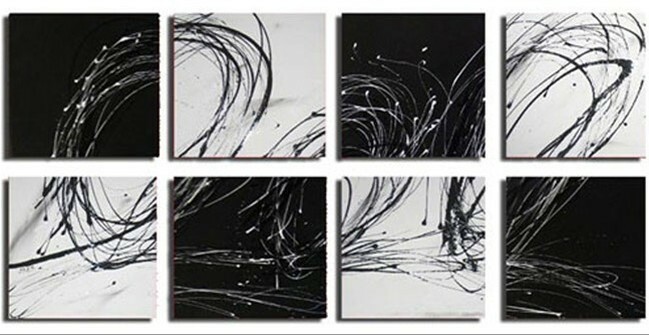 They can create pretty bold statements on your wall (just like abstract canvas wall art) or they could be subtle and complimentary. 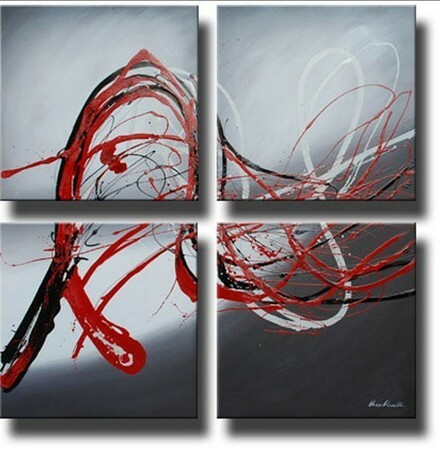 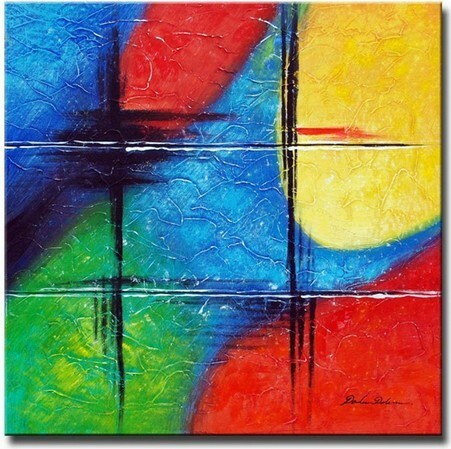 In spite of how the artwork is employed, modern paintings could be a fantastic fit it in almost every home or office.